The Indian subcontinent had had indirect relations with Europe by both overland caravans and maritime routes, dating back to the fifth century B.C. The lucrative spice trade with India had been mainly in the hands of Arab merchants. By the fifteenth century, European traders had come to believe that the commissions they had to pay the Arabs were prohibitively high and therefore sent out fleets in search of new trade routes to India.The arrival of the Europeans in the last quarter of the fifteenth century marked a great turning point in the history of the subcontinent. The dynamics of the history of the subcontinent came to be shaped chiefly by the Europeans' political and trade relations with India as India was swept into the vortex of Western power politics. The arrival of the Europeans generally coincided with the gradual decline of Mughal power, and the subcontinent became an arena of struggle not only between Europeans and the indigenous rulers but also among the Europeans. 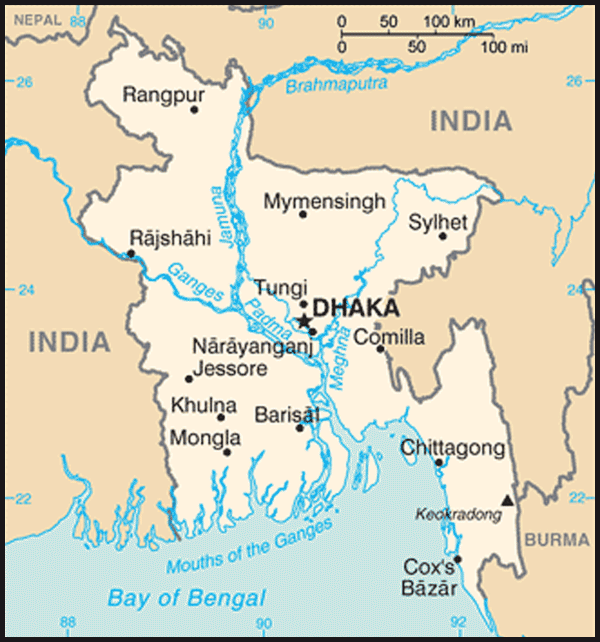 The British East India Company, a private company formed in 1600 during the reign of Akbar and operating under a charter granted by Queen Elizabeth I, established a factory on the Hooghly River in Bengal in 1650 and founded the city of Calcutta in 1690. Although the initial aim of the British East India Company was to seek trade under concessions obtained from local Mughal governors, the steady collapse of the Mughal Empire (1526-1858) enticed the company to take a more direct involvement in the politics and military activities of the subcontinent. Capitalizing on the political fragmentatian of South Asia, the British ultimately rose to supremacy through military expeditions, annexation, bribery, and playing one party off against another. Aside from the superior military power of the British, their ascendancy was fostered by the tottering economic foundations of the local rulers, which had been undermined by ravaging dynastic wars and the consequent displacement of the peasants from the land, which was the principal source of state revenue. Siraj ud Daulah, governor of Bengal, unwisely provoked a military confrontation with the British at Plassey in 1757. He was defeated by Robert Clive, an adventurous young official of the British East India Company. Clive's victory was consolidated in 1764 at the Battle of Buxar on the Ganges, where he defeated the Mughal emperor. 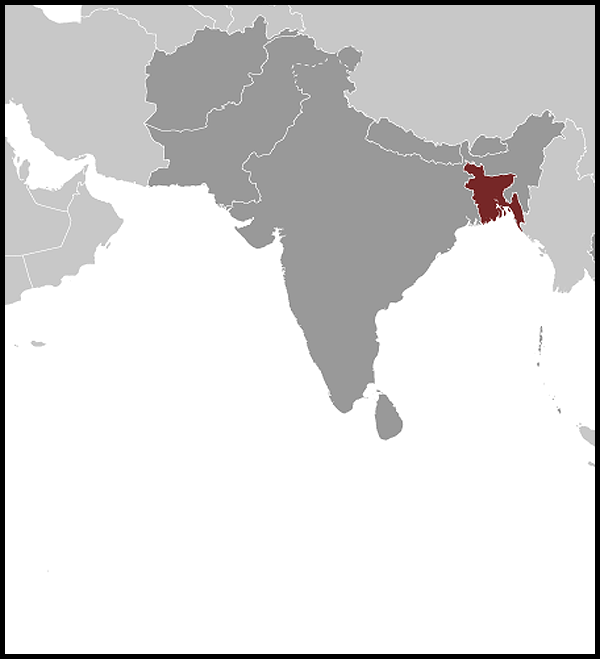 As a result, the British East India Company was granted the title of diwan (collector of the revenue) in the areas of Bengal, Bihar, and Orissa, making it the supreme, but not titular, governing power. Henceforth the British would govern Bengal and from there extend their rule to all of India. By 1815 the supremacy of the British East India Company was unchallengeable, and by the 1850s British control and influence had extended into territories essentially the same as those that became the independent states of India and Pakistan in 1947.